Should we really be surprised with this bit of news? 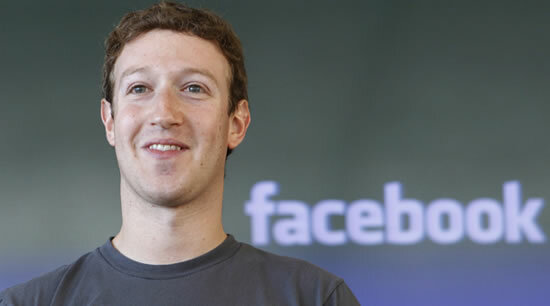 Forbes magazine has increased Facebook founder Mark Zuckerberg’s net worth by another $6 billion. That makes Zuckerberg the third richest guy in technology. He does trail behind Microsoft’s Bill Gates and Oracle’s Larry Ellision. If we are really comparing it also means that he is richer than Steve Jobs of Apple and Google’s Larry Page and Sergey Brin. This new valuation was on the basis of investment made by GSV Capital. 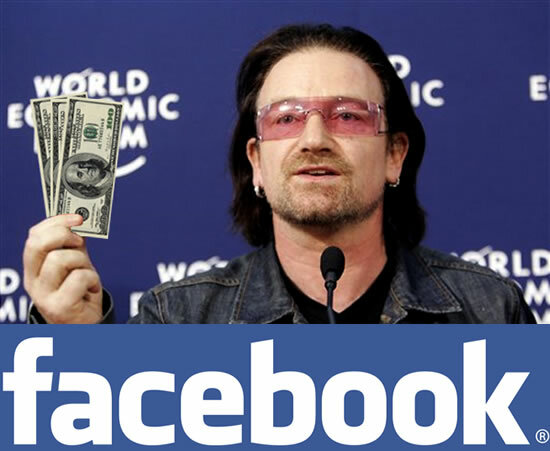 They bought 225,000 shares of Facebook at a price of $29.28 per share. Since that news broke out, GSV stock has gone up by 40%. 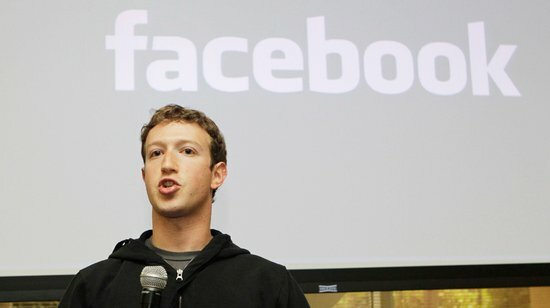 As of today Mark Zuckerberg’s net worth was set at $18 billion. 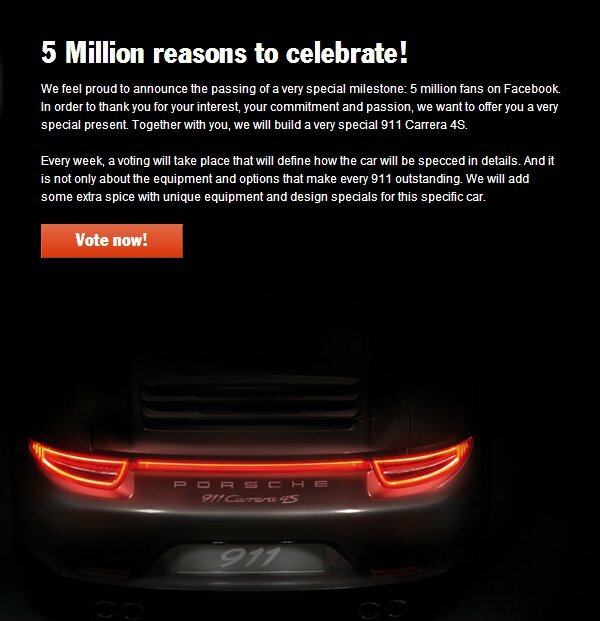 Of course, this whole fortune is on paper only and the real value of Facebook will be known only after it goes public. Still, great going Zuckerberg!